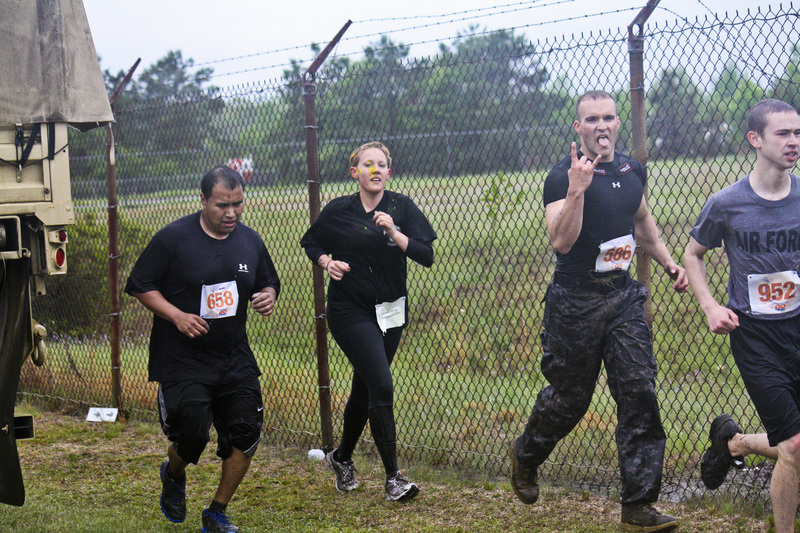 Combat Mud Run – April 15, 2017 | NC Race Timing and Running Events | Go Time! 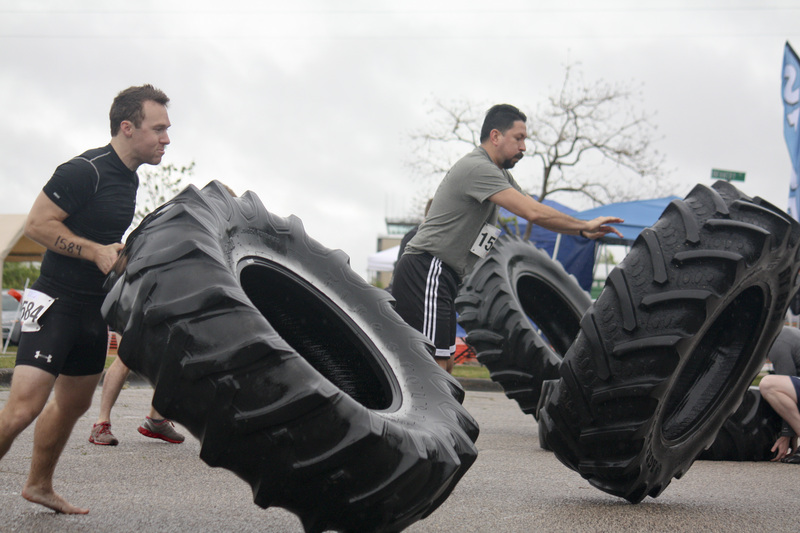 The 5K/Meathead Mile offers an extra mile of obstacles to the 5K for those looking for an extra challenge. When you register, you will be asked to select a Start Time. Please know the start time is an estimated time so all participants do not arrive at the same time, creating long lines. 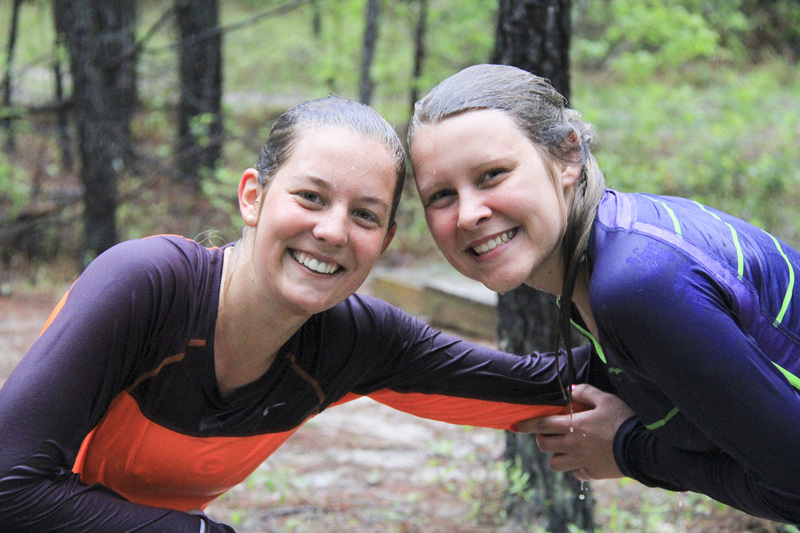 Plan to be at the start line 5 minutes prior to your Start Time wearing your race number on the front of your shirt. 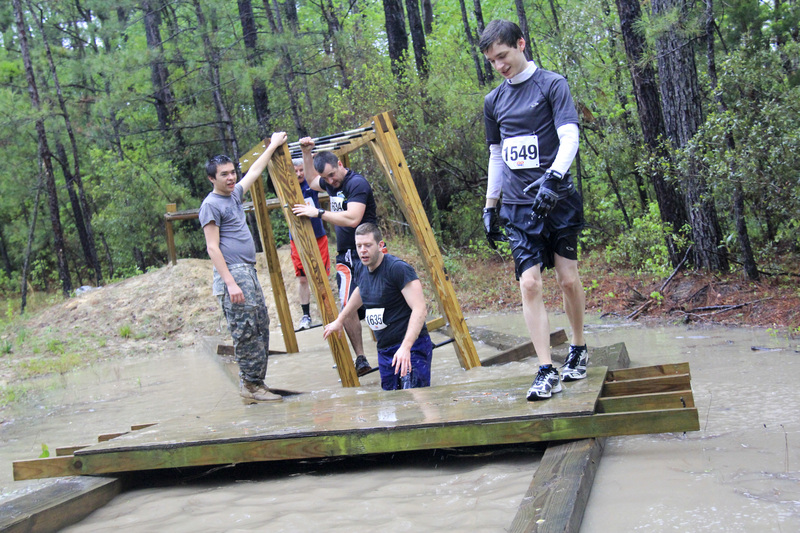 The Spring Combat Mud Run Is Back! 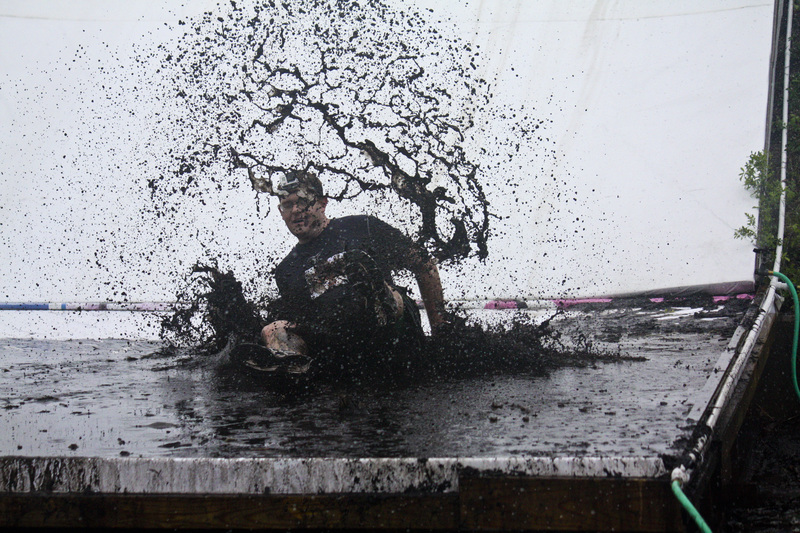 Run, jump, and crawl through obstacles and mud. 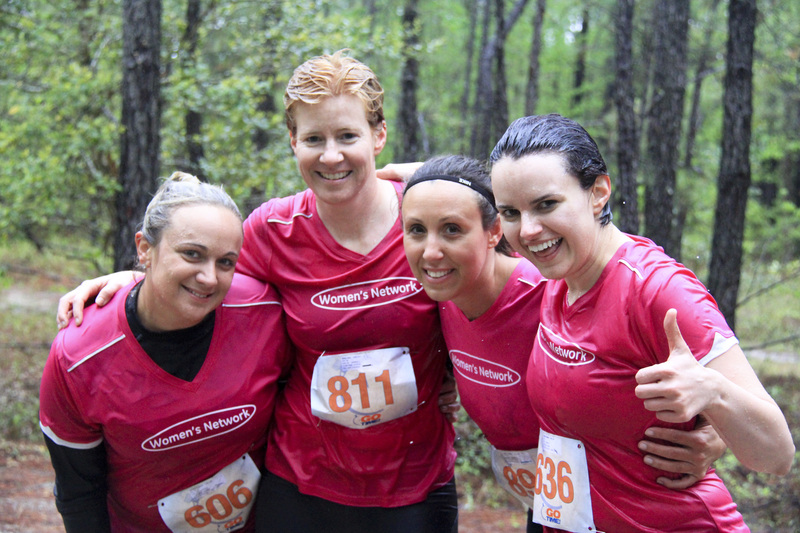 This is a great course for both the seasoned mud runner and the newbie. 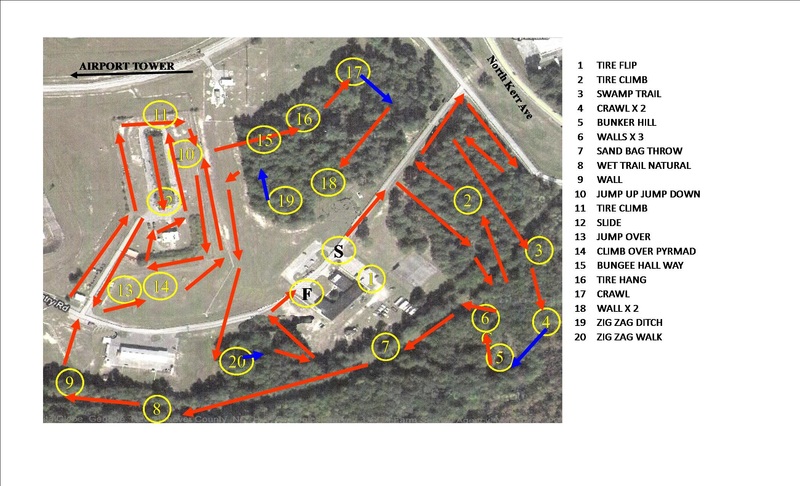 Nestled in the heart of the National Guard Armory at the Wilmington International Airport, this course is not only used for the Combat Mud Run, but has been used by the military for training. The volunteers include active duty military, veterans, and ROTC. 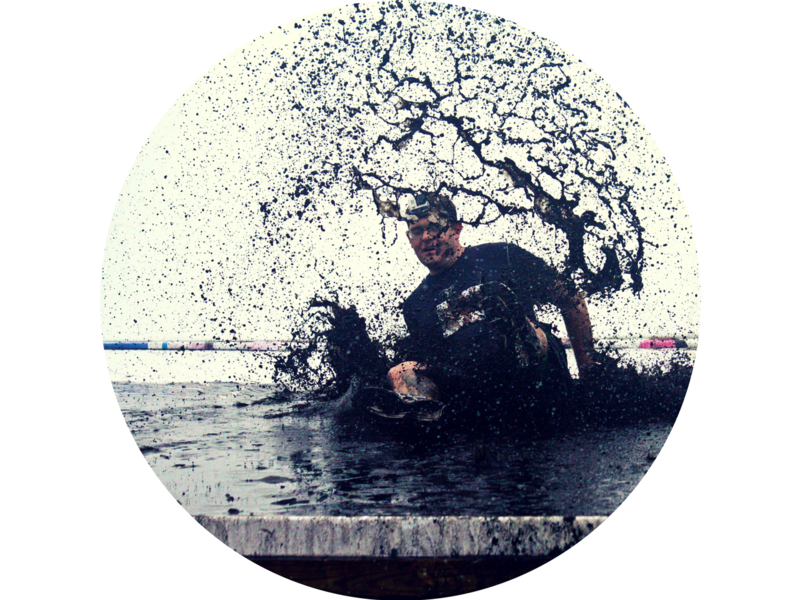 It's time to get muddy! Check out what is in store! 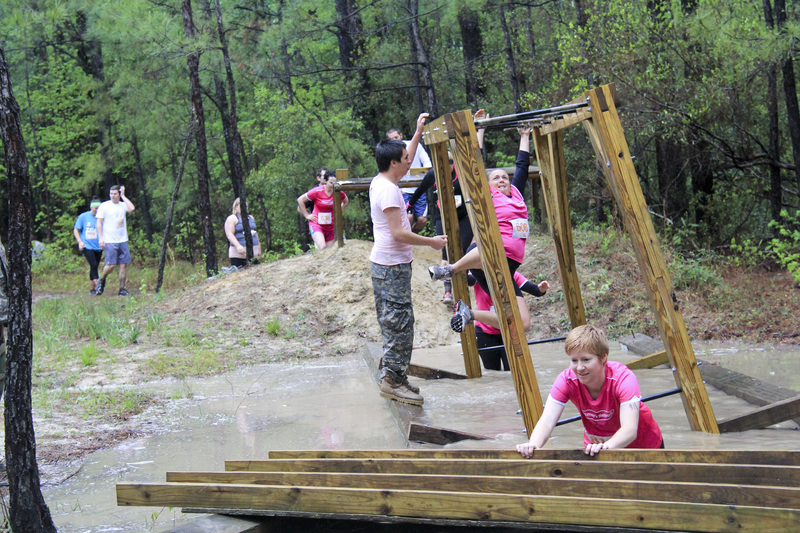 The Combat Mud Run supports the missions of Step Up for Soldiers. 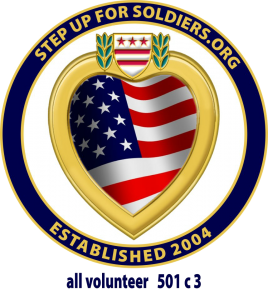 Step Up for Soldiers is an all-volunteer group providing home renovations, recreation, and recognition for recently disabled veterans. 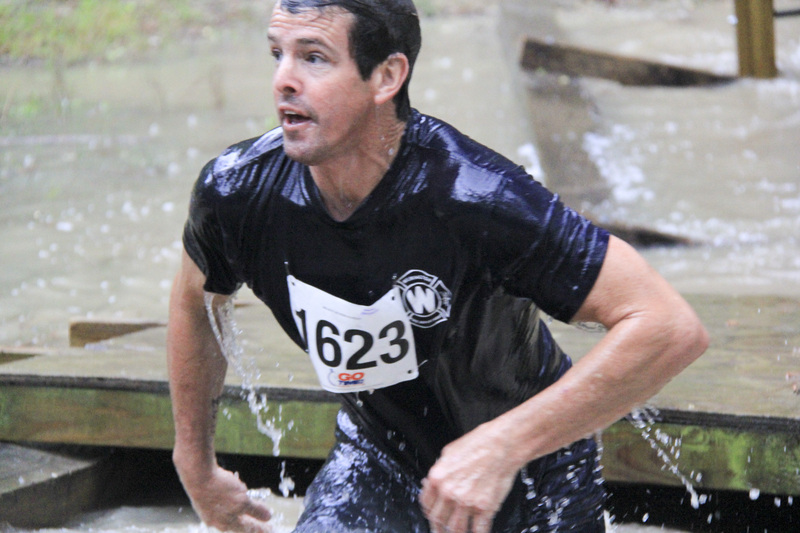 The Step Up for Soldiers Mission Statement: To provide disabled veterans who experienced loss of limb and mobility problems with the resources necessary to adjust in a post-war environment. 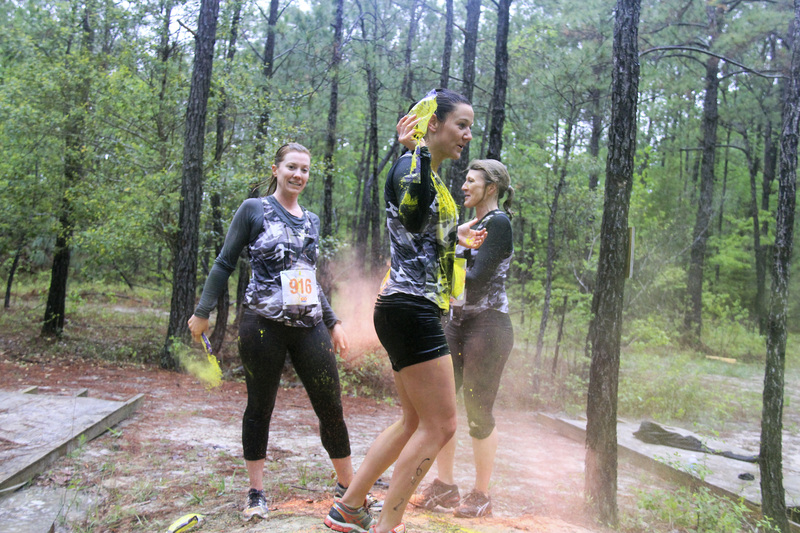 As a result of the events and fundraisers, sponsored by Step Up for Soldiers, we strive to not only enhance their lives and those of their families but also help to restore their confidence and positive self image. Parking is available on the grass at the National Guard Armory. FREE BEER with registration for participants that are 21+ years old. We also have music, hot dogs, hamburgers, and other great family friendly activities. 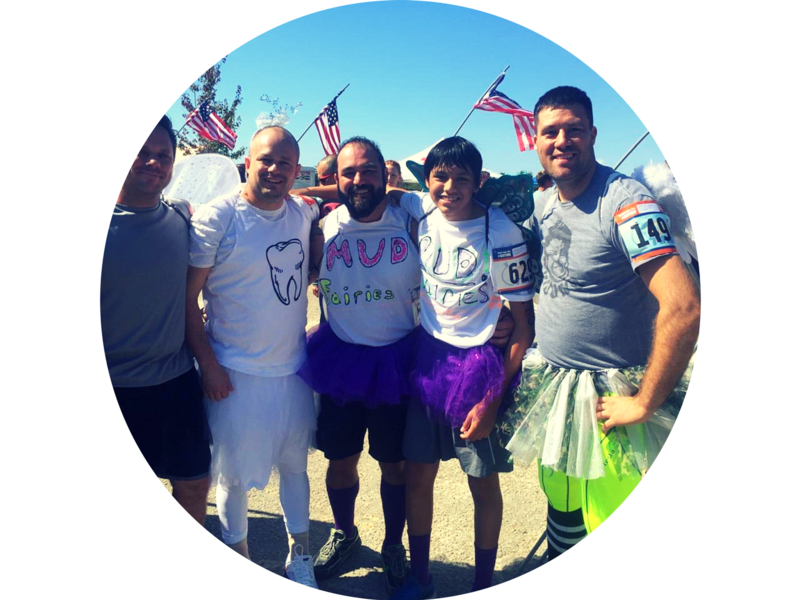 Have questions about the event or want to become a sponsor? Participants who register by March 24, 2017 are guaranteed a race shirt. Shirts will be available to participants who register after March 24, 2017 on a first come first serve basis starting at packet pickup. Shirts are made of cotton, and are available in Adult Unisex S – XXL. 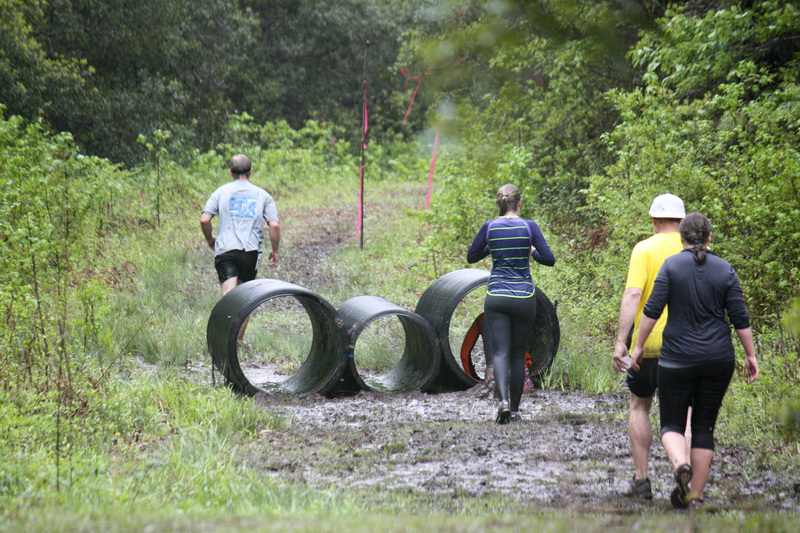 THE 5K COURSE: The 5K course offers just enough of a challenge for the athletic, but is friendly for participants looking to take on a mud run as a new challenge or prepare for those mud runs that have fire and electricity (no shocking here!). 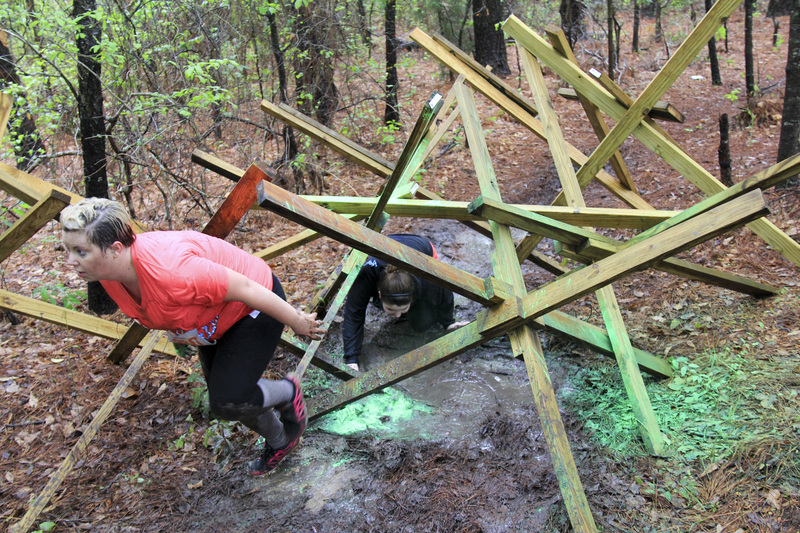 Does one of the obstacles appear intimidating? Don’t Worry! You can do 20 burpees instead of an obstacle. 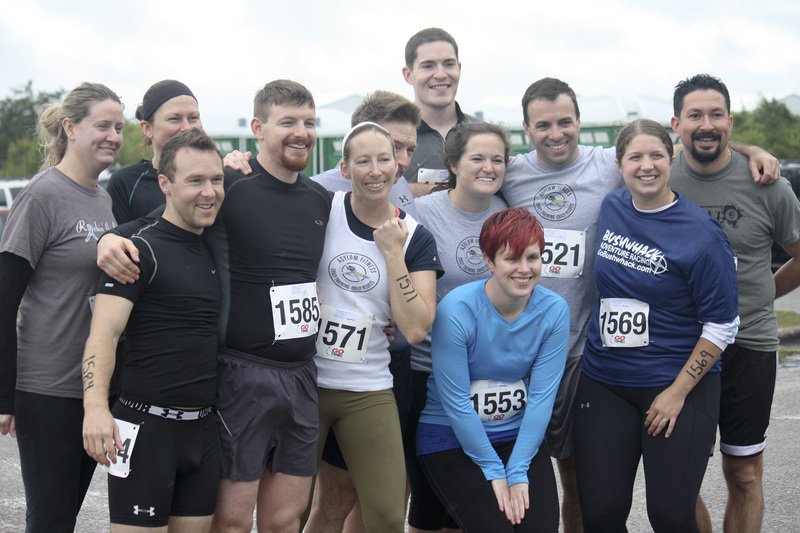 THE 5K/MEATHEAD MILE COURSE: Needing more of a challenge? 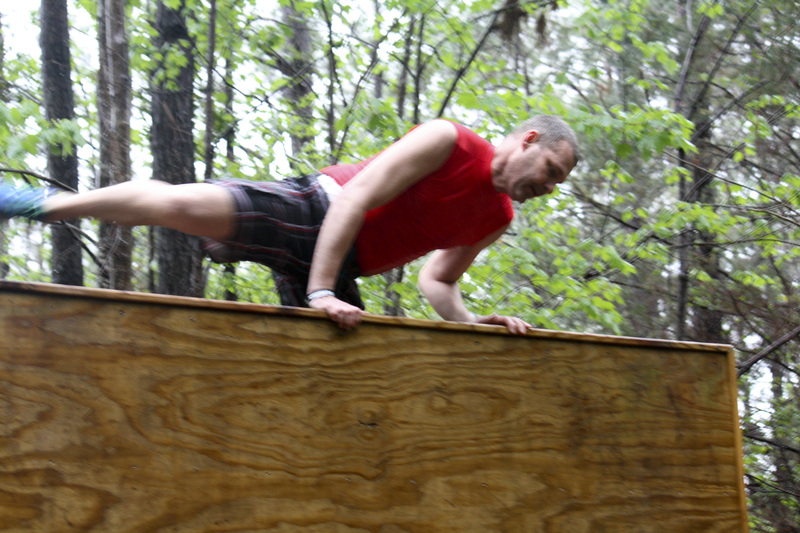 The 5K/Meathead Mile course is the 5K with an extra mile of obstacles and running through rough terrain. 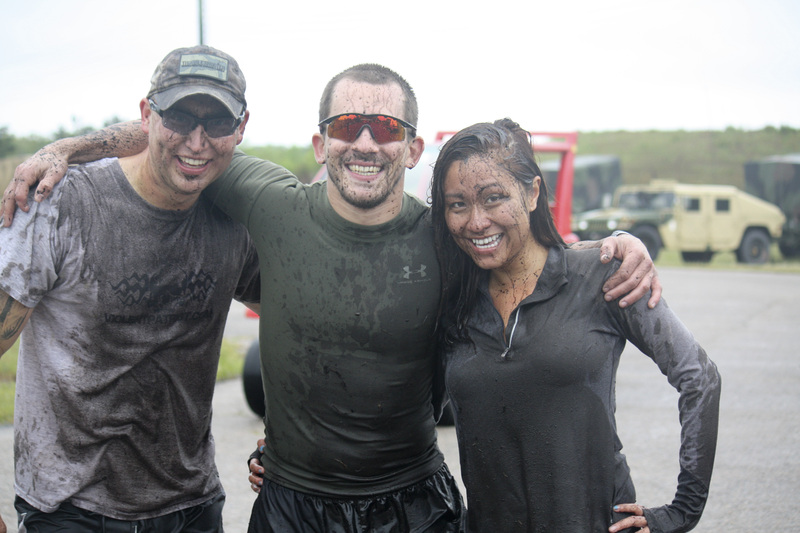 Military Discount: Military and First Responders receive 50% discount with code THANKYOU – Must show proof at packet pickup.